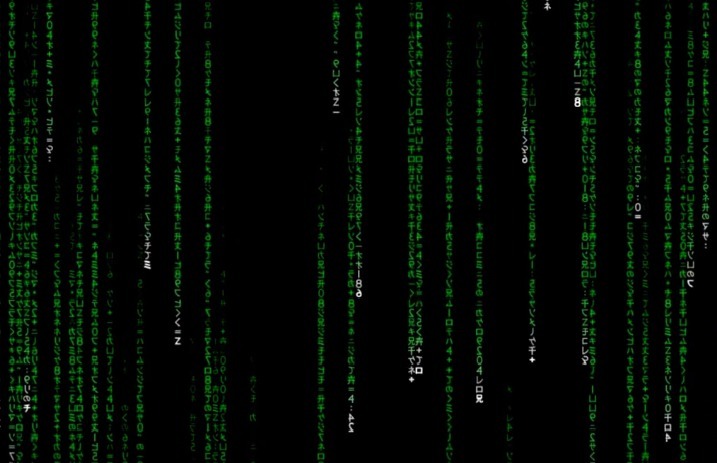 At the begining of every Matrix film comes one of the most easily recognizable visuals in the film's franchise—the falling green code. Fans of the movies have often wondered, what does the code mean? What does it stand for? After years of speculation, the truth has finally been revealed. The falling green characters or “Matrix Rain” as some have come to call it consist of Japanese hiragana, katakana and kanji characters and is meant to tell the reader what is happening in The Matrix. Simon Whiteley, creator of The Matrix code, tells CNet that he attributes the design to his wife, who is from Japan. So does the code really tell us what's happening in this virtual reality?! “I like to tell everybody that The Matrix's code is made out of Japanese sushi recipes,” says Whiteley who scanned the characters from his wife's cookbooks. How do you feel about the iconic green code being Japanese recipies? Let us know in the comments below!